Off Sunday for family and worship. 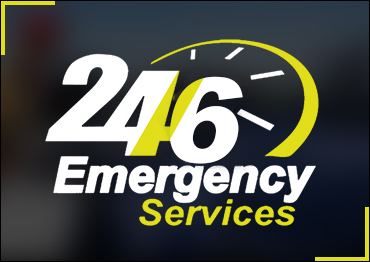 FAST, CLEAN SERVICE AT FAIR PRICES – 24 / 6 HOUR SERVICE! 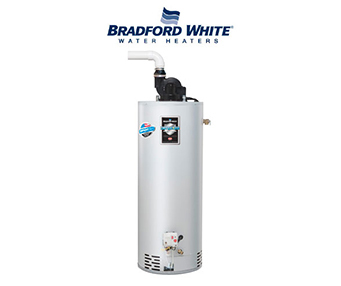 We serve DuPage, Will, & Cook Counties – and the surrounding towns and areas. 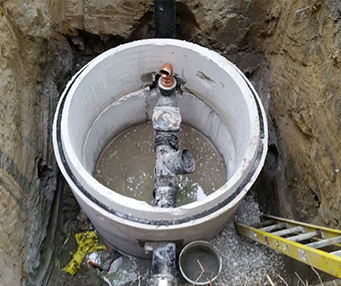 Noble Plumbing and Sewer is a family owned and operated plumbing and sewer company serving Chicago and the Chicagoland suburbs. Our goal is to provide an exceptional and worry-free experience. 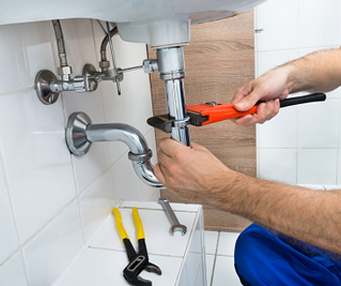 With over 20 years of experience, our skilled plumbers are more than qualified to get the job done right. We have state of the art equipment that allows us to diagnose the problem right away. 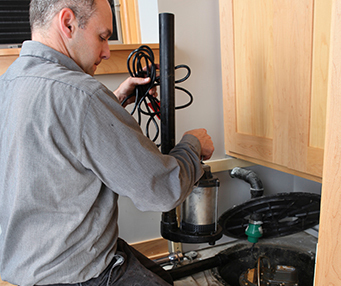 From a leaky faucet to a whole house re-pipe – we do it all! We provide same day service with upfront pricing. We even promise to clean up after! 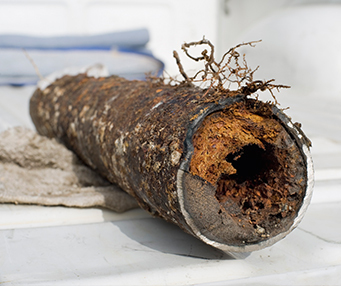 All plumbing & sewer repair services! Call us today at (630) 754-7252 because at Noble Plumbing And Sewer we Treat You Like Royalty! 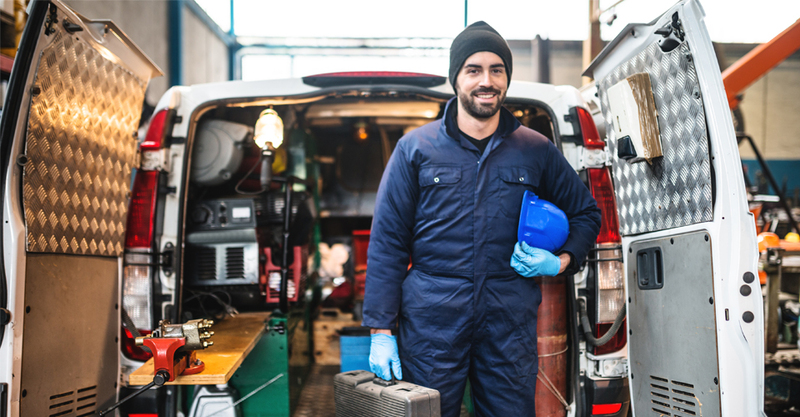 Satisfaction Guaranteed – 24/6 Hour Plumbing and Sewer Service.